Are you planning a May birthday party for your son or daughter? Not sure what to do with the 20 little ones who will be running circles through your house? Let us help! We’re excited for another month of our Birthday Club giveaway! Are you planning a February birthday party for your son or daughter? 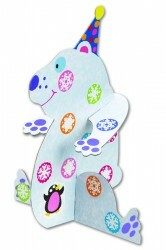 Not sure what to do with the 20 little one’s who will be running circles through your house? Let us help! 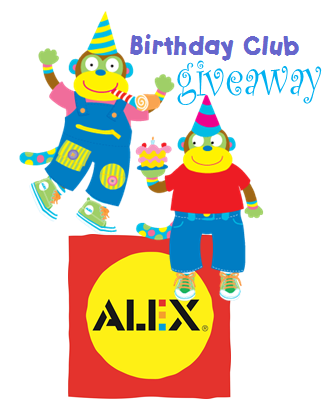 We’re excited to introduce our new Birthday Club giveaway!